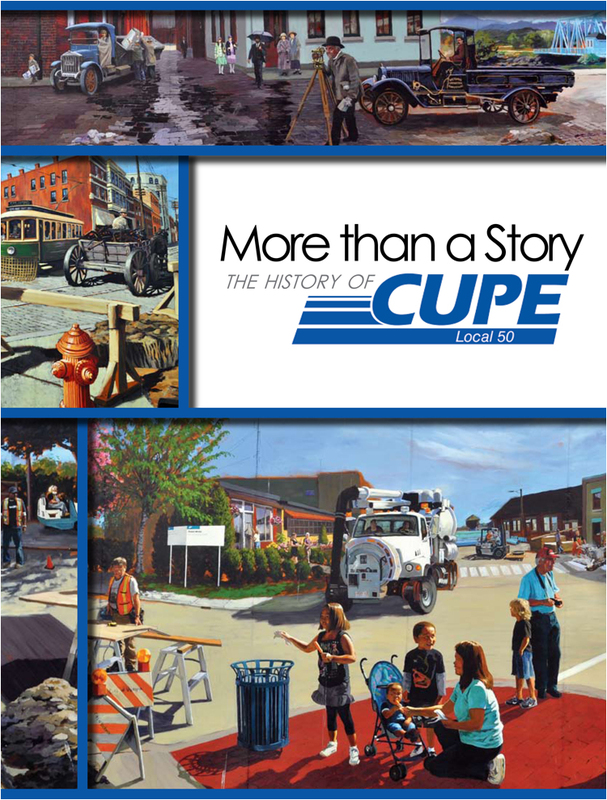 The story of Local 50 is more than the story of the 55 men who met one evening in 1918 and formed a local of the Civic Employees’ Protection Association. It is the story of those men and the ones who came after – the story of fathers and sons. It is also the story of a fight for women’s rights in the workplace – the story of brothers and sisters. It is a story of working with other organizations and within the community – a story of family.